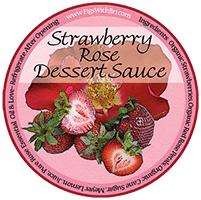 ~ Our Strawberry Rose Dessert Sauce is THE sensual sweet indulgence! 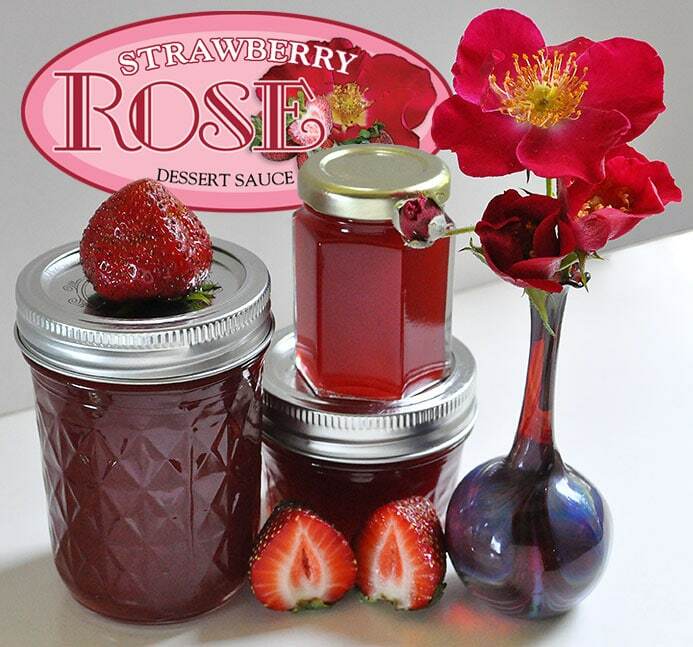 A silky smooth dessert sauce redolent of fresh-picked summer strawberries and a fragrant rose garden. INGREDIENTS: Organic Strawberries, Organic Red Rose Petals from my garden, Organic Cane Sugar, Organic Meyer Lemon Juice, Pure Rose Essential Oil & Love.